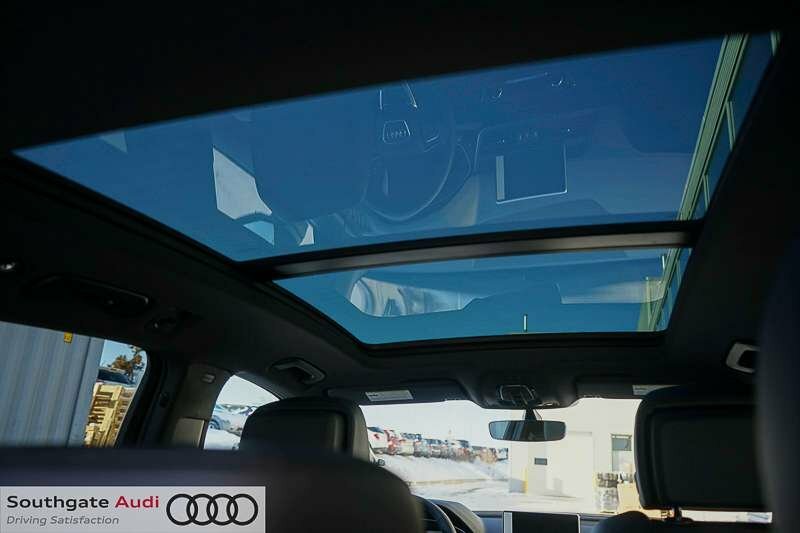 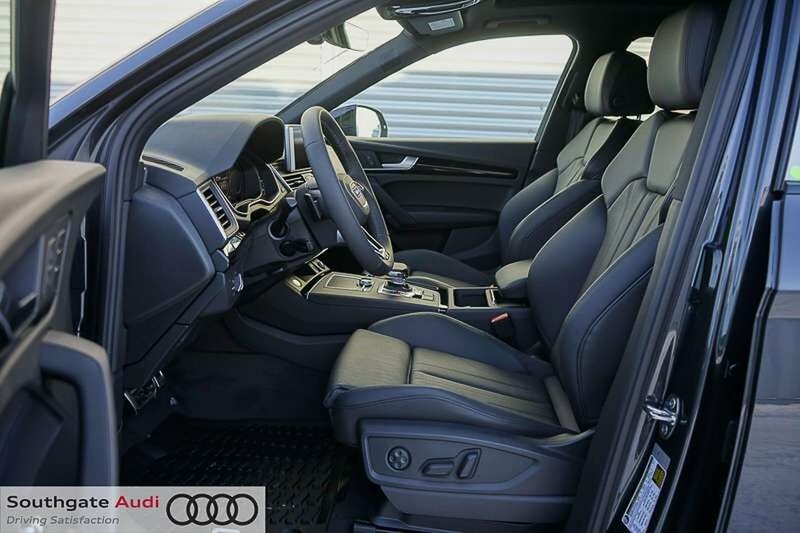 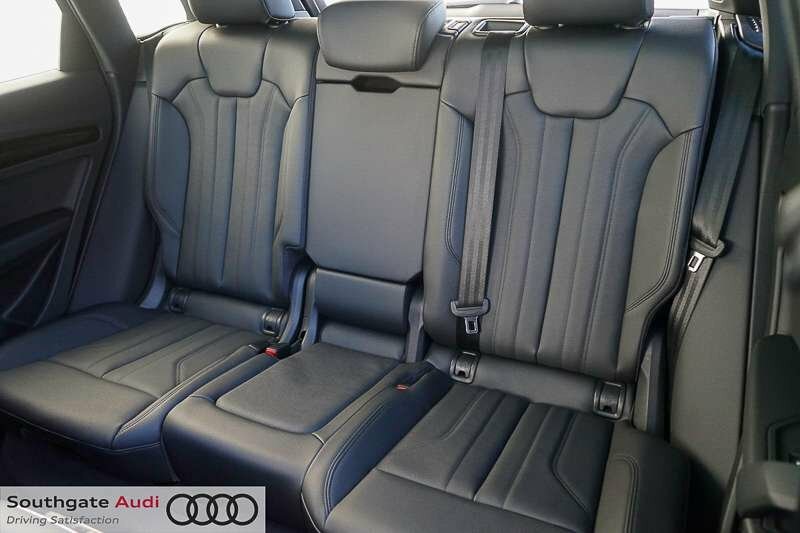 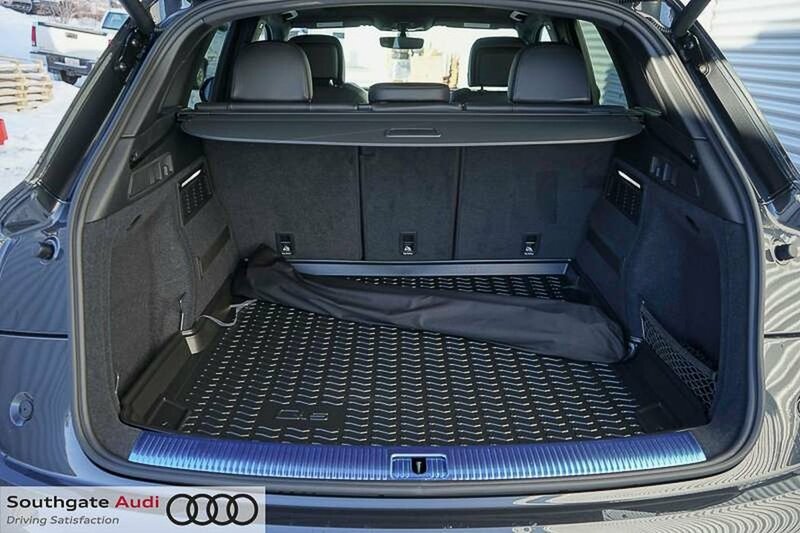 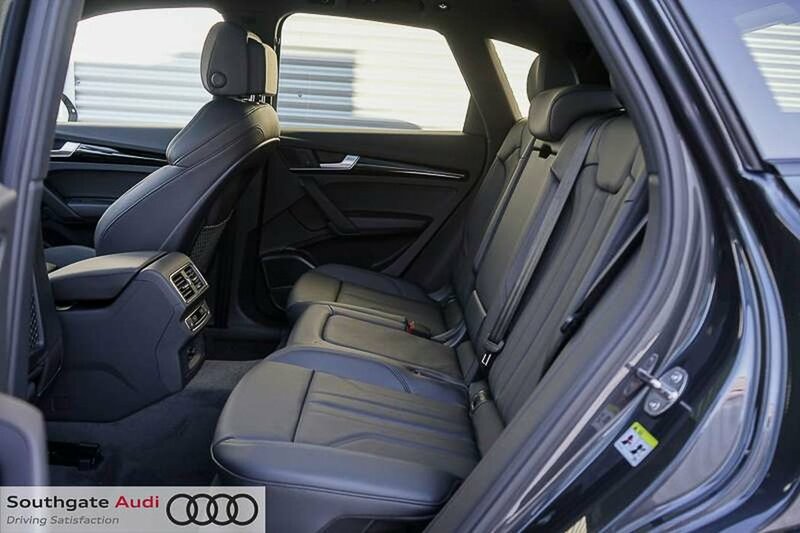 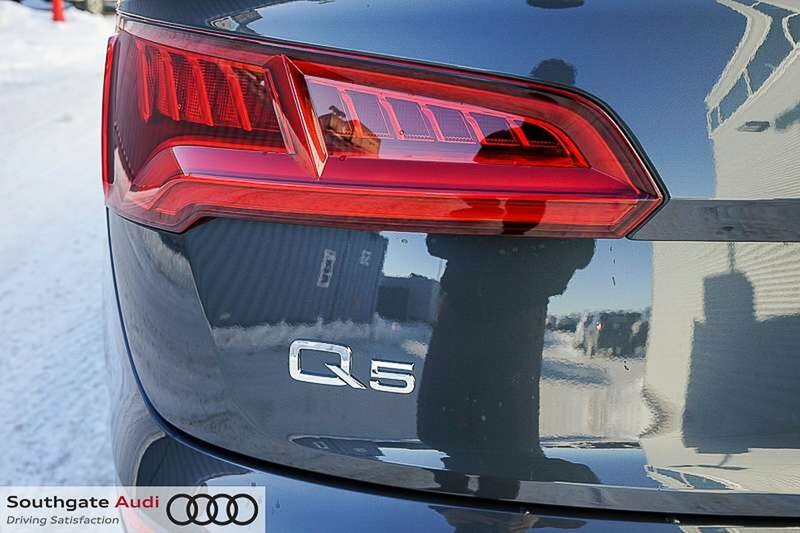 Travel in style and and comfort with the new 2019 Q5 Technik. 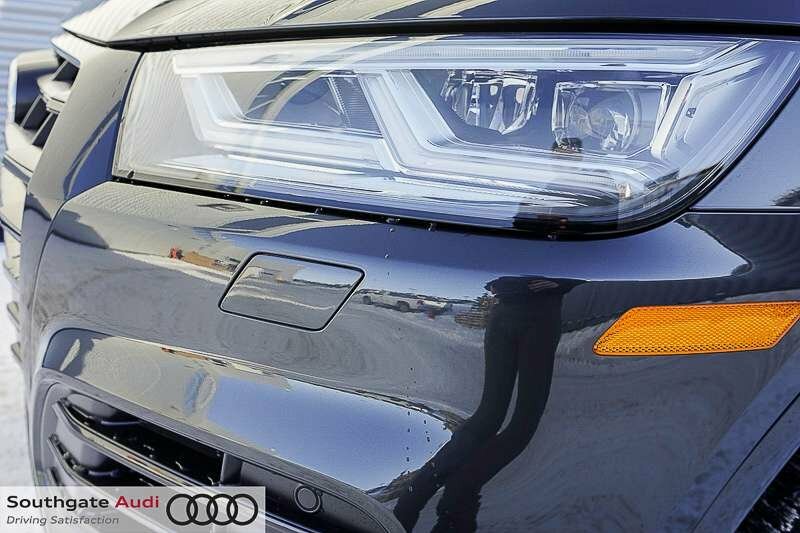 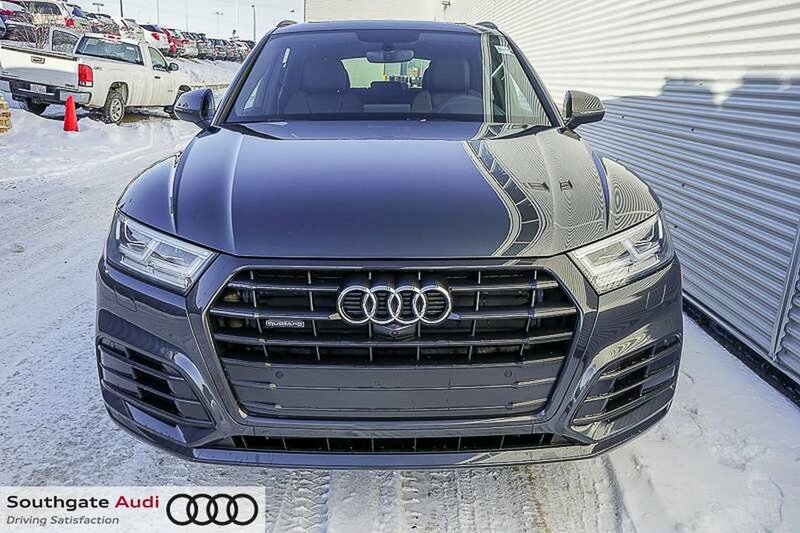 Equipped with a 2.0L turbocharged four-cylinder engine, the 2019 Q5 produces 248 horsepower and 273-lb of torque. 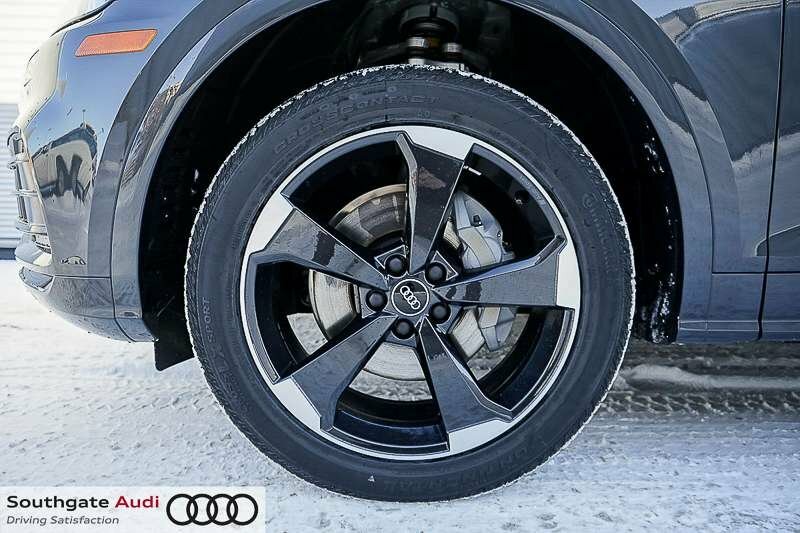 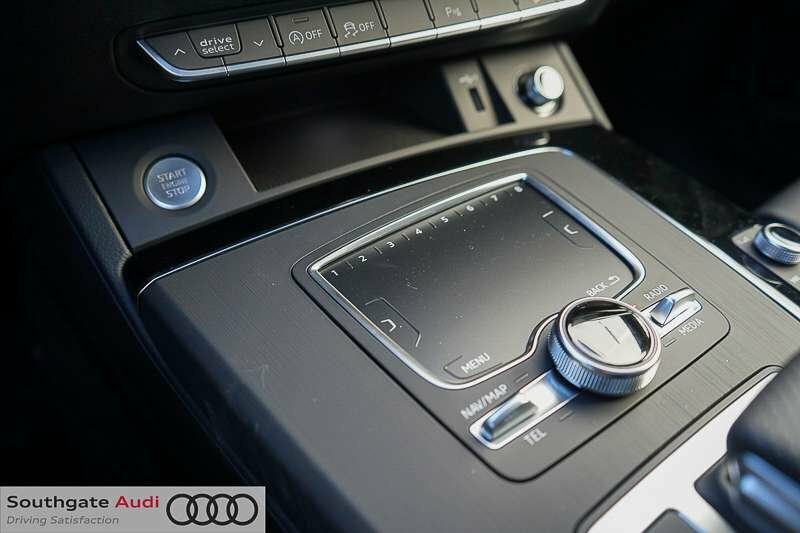 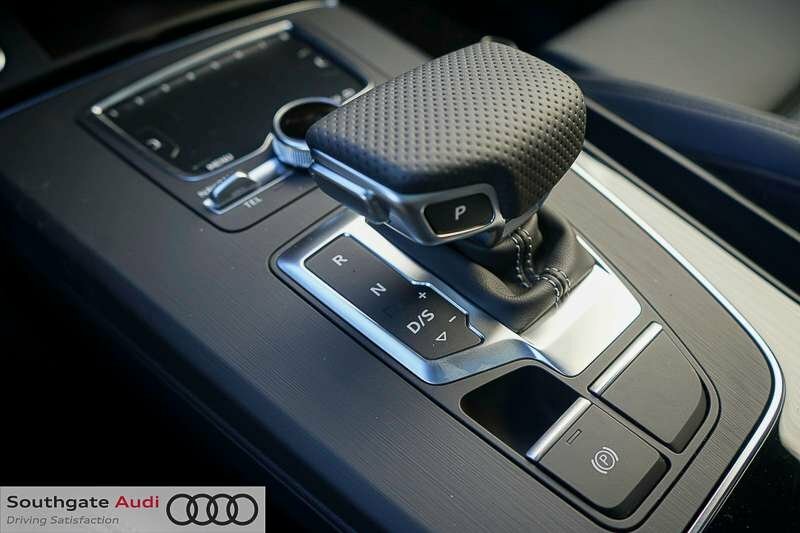 This vehicle comes with a seven-speed automatic transmission with Audi’s Quattro all-wheel drive system. 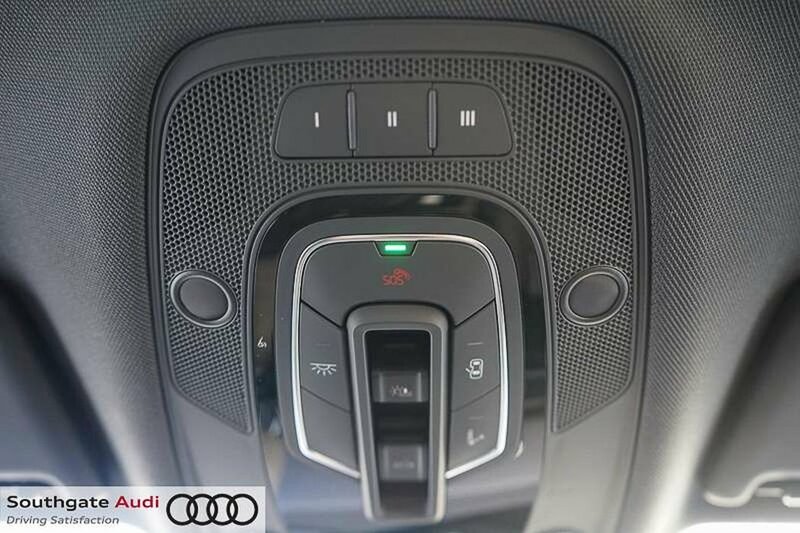 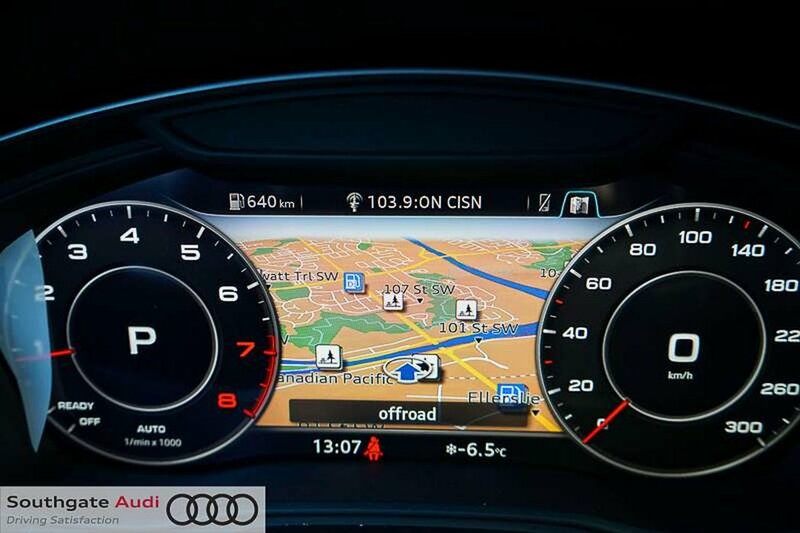 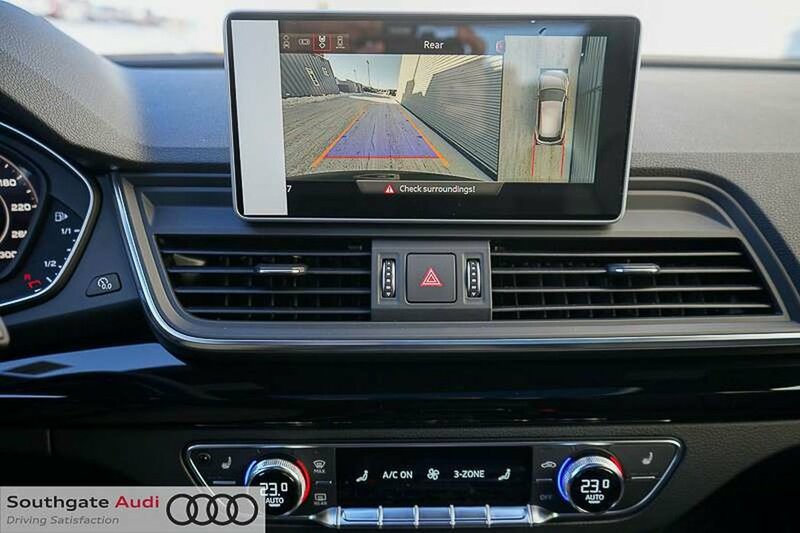 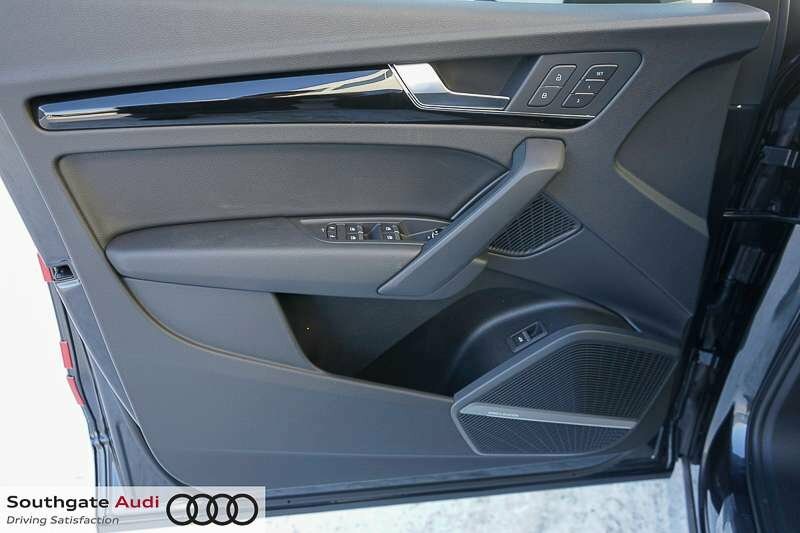 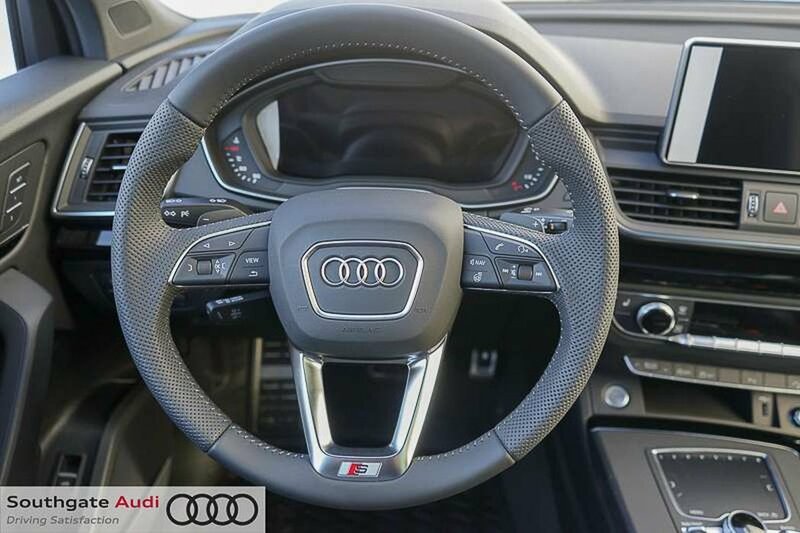 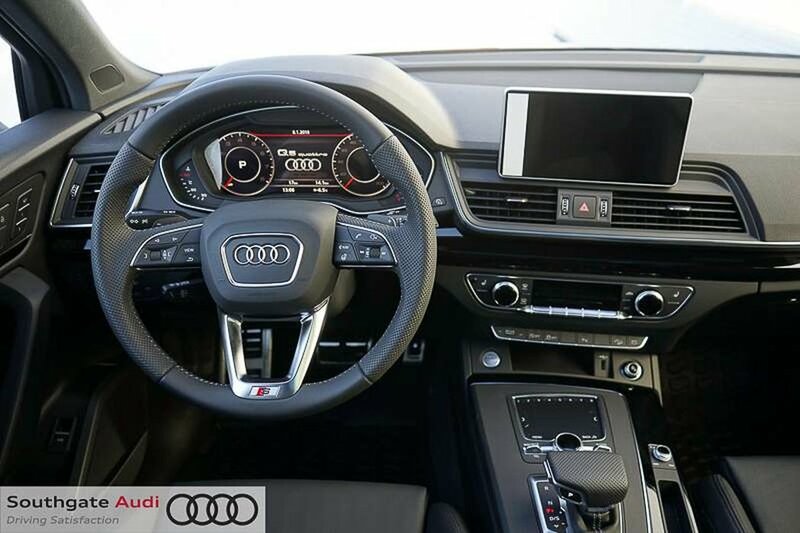 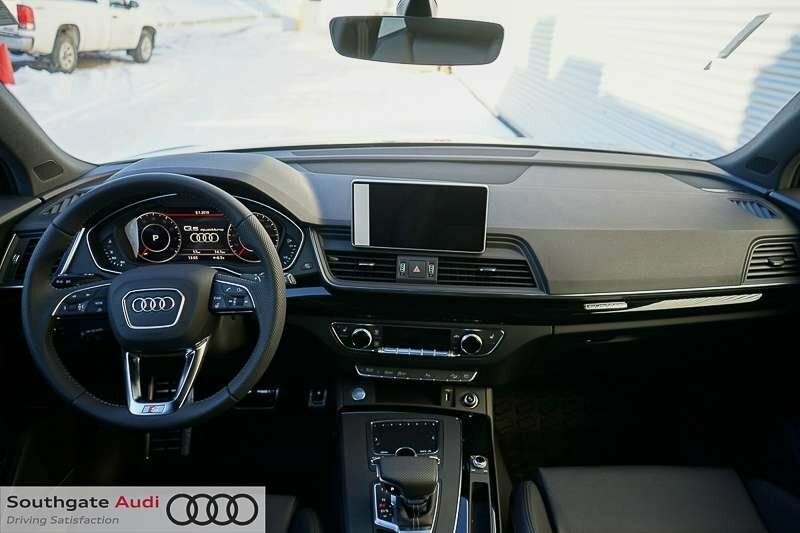 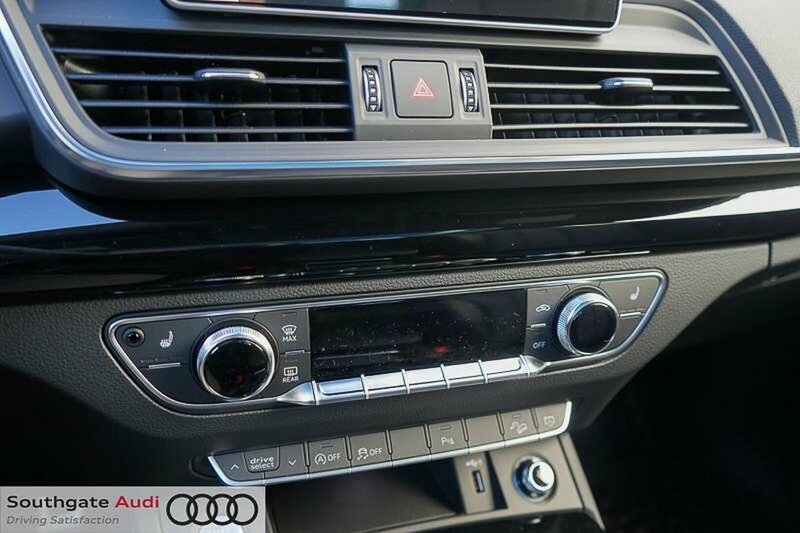 Equipped with features such as Audi’s virtual cockpit configurable gauge cluster, ambient interior lighting with custom colors, top view camera, heated/cooled cup holders and more! 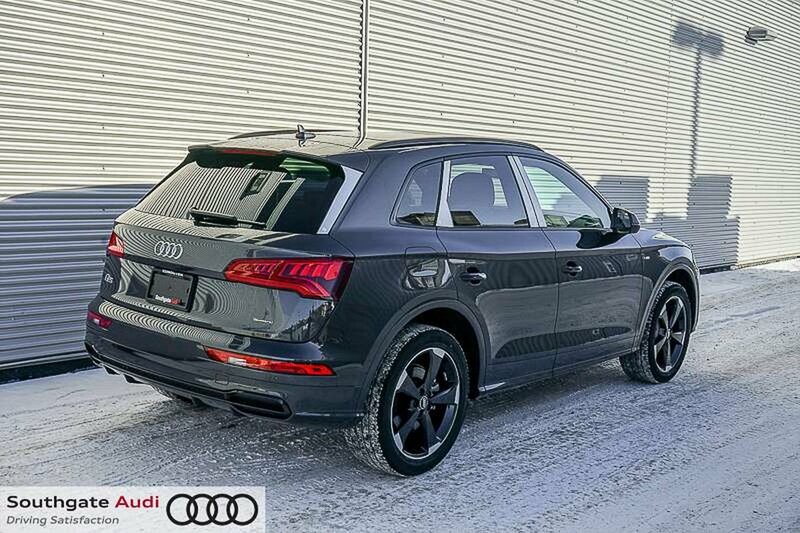 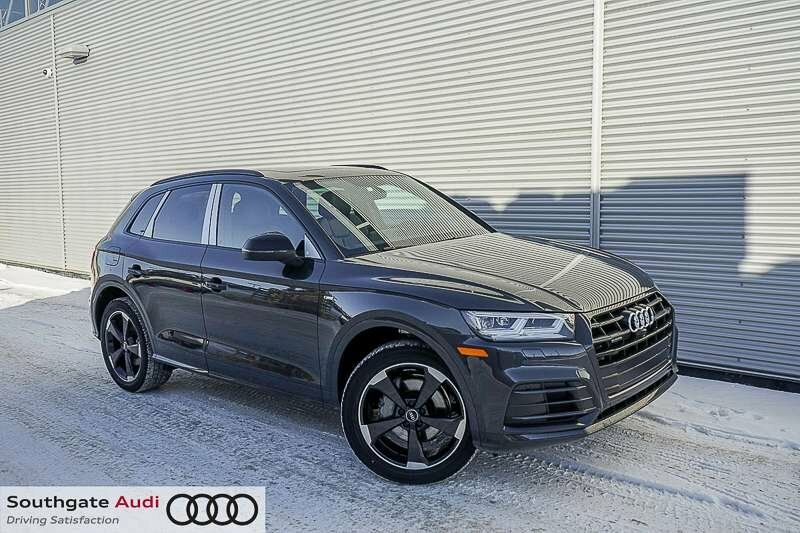 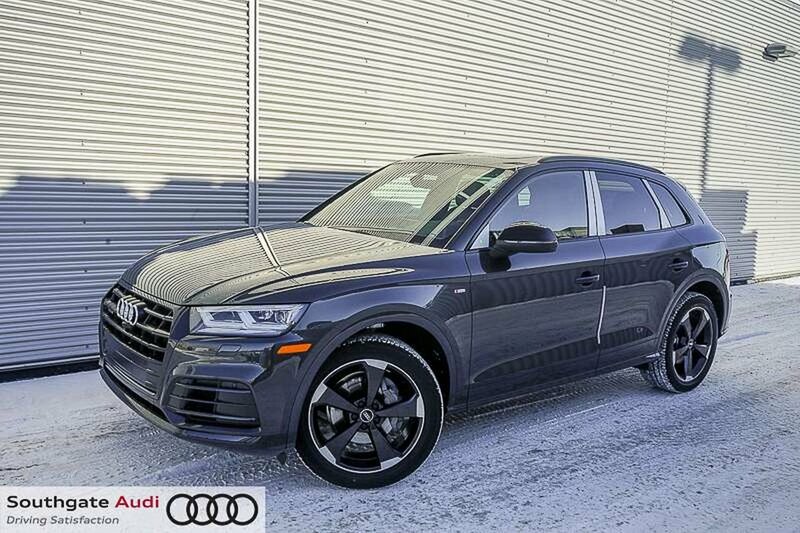 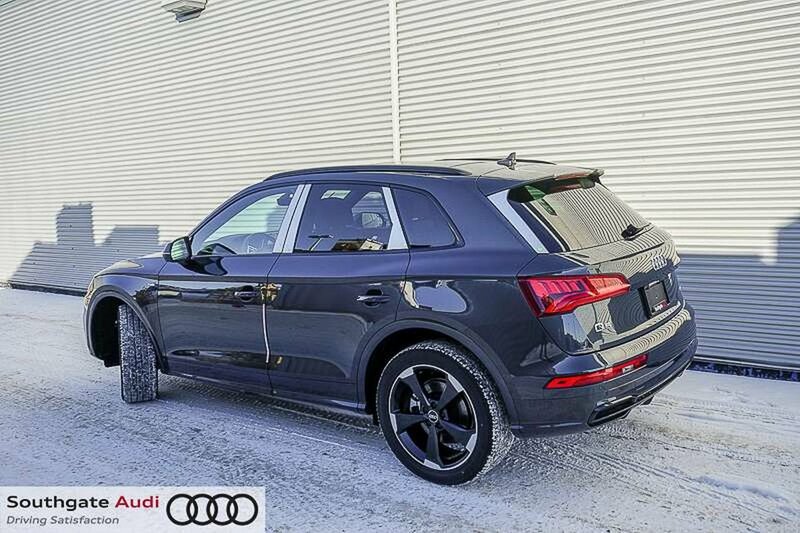 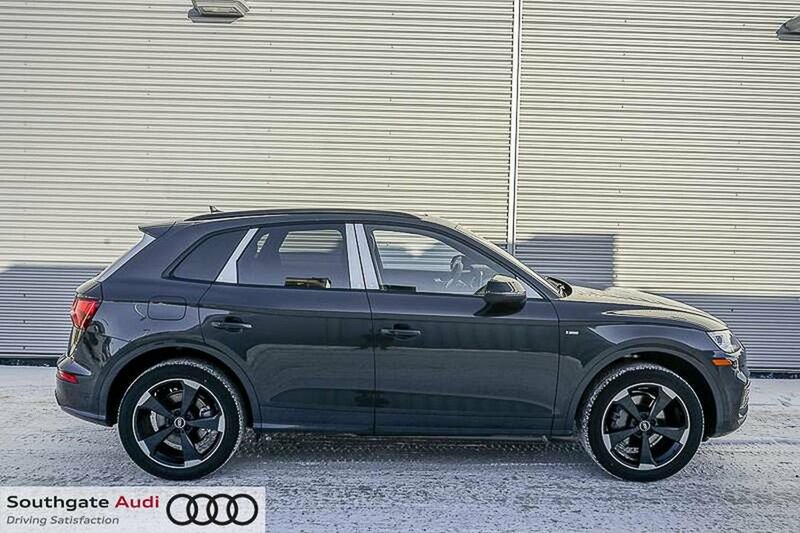 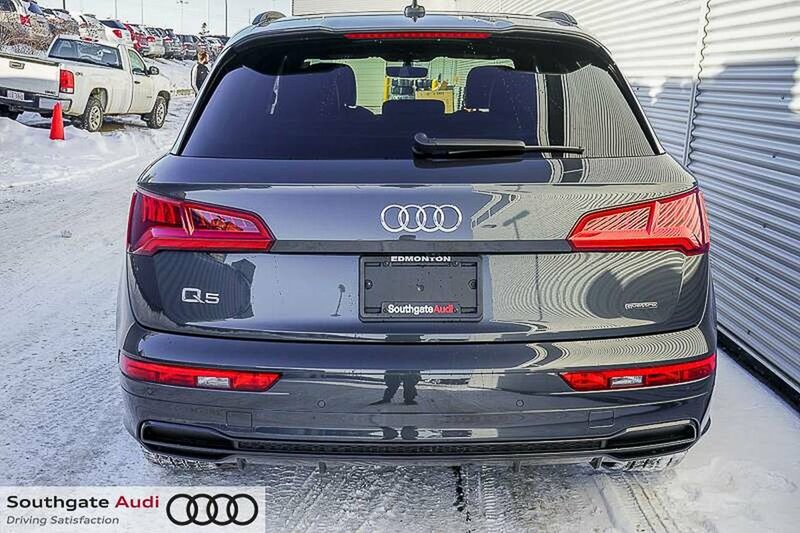 Take this 2019 Audi Q5 Technik for a test drive today here at Southgate Audi!